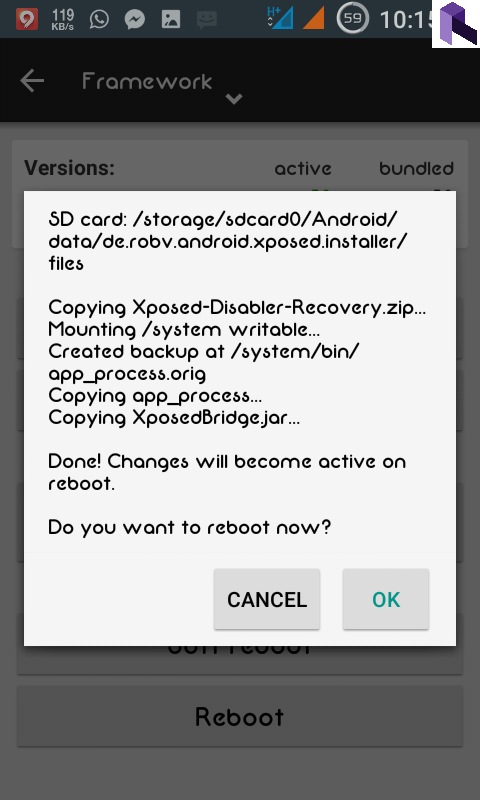 Android Kitkat Root Xposed What is Xposed Framework For Android & How To Install It? 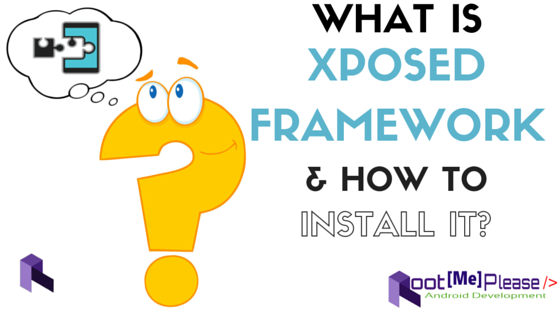 What is Xposed Framework For Android & How To Install It? 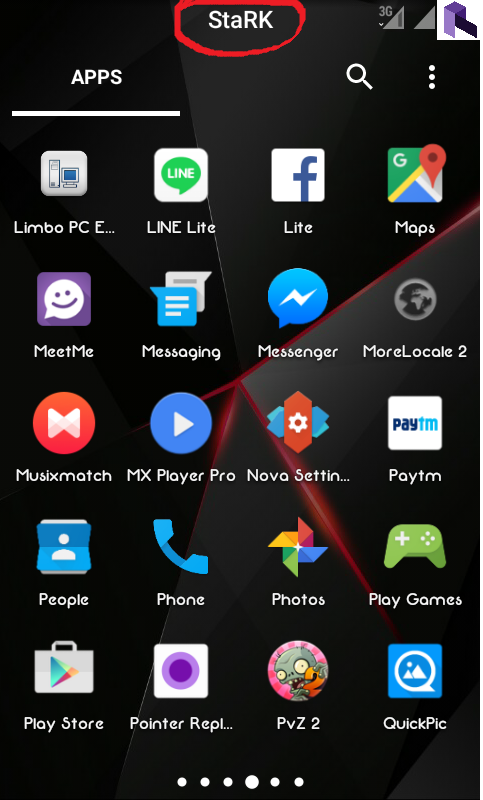 Android is known for its extensive customization potential but unless you have a rooted device, you can only customize it using widgets and different home screen launcher apps. Rooting your device further expands the potential, giving you the ability to run apps that modify the core of the OS and do things not otherwise possible on it. Unlocking the bootloader and flashing a custom recovery takes you to a whole next level, allowing you to install custom mods and even full ROMs that can drastically change your user experience. However, with flashing custom mods or ROMs, you give up the stability, simplicity & reliability of pure Android. Wouldn’t it be great if only rooting would allow you to get the features that are otherwise available only via mods and custom ROMs? 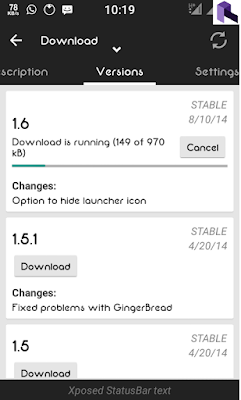 Xposed framework is a groundbreaking development that lets you do just that. It’s easy to install and configure, and already has a plethora of modules available that bring functionality to your device that otherwise requires flashing a custom ROM or mod from recovery. Read on to learn more about this amazing framework, complete with installation and usage instructions. Brought to us by XDA Recognized Developer rovo89, Xposed framework uses root access to directly access core Android resources and utilize them to run different modules on the device that bring new features to the OS. The potential here is virtually unlimited, and many developers have already started switching to it for delivering their mods. So, how do you get the framework on your device? It’s as easy as installing an app and tapping a couple of buttons. So, let’s get right to it. Also, make sure you’re running Android 4.0 Ice Cream Sandwich or later, or else Xposed will not work. Lastly, as we mentioned before, your device needs to be rooted for Xposed to work. You can find rooting instructions for several devices at our Android rooting guide. In case we’ve missed out on your device, you should be able to find rooting instructions at XDA or with a quick Google search. 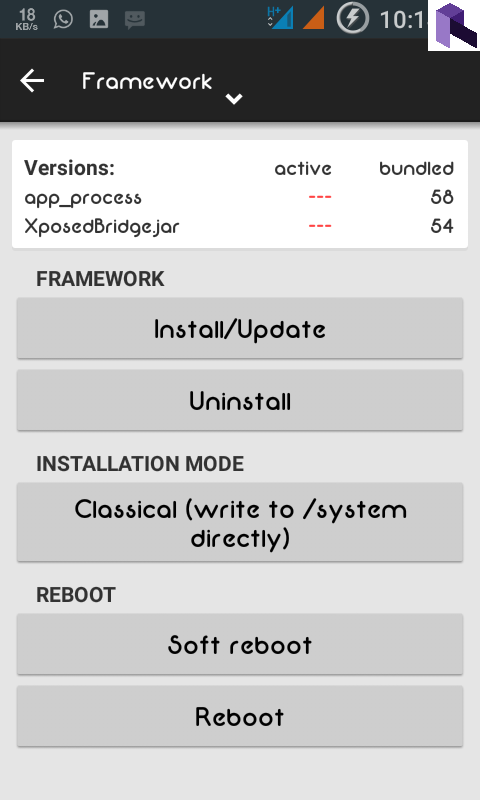 Download the latest Xposed framework installer app, and sideload the downloaded APK to your device in order to install it. 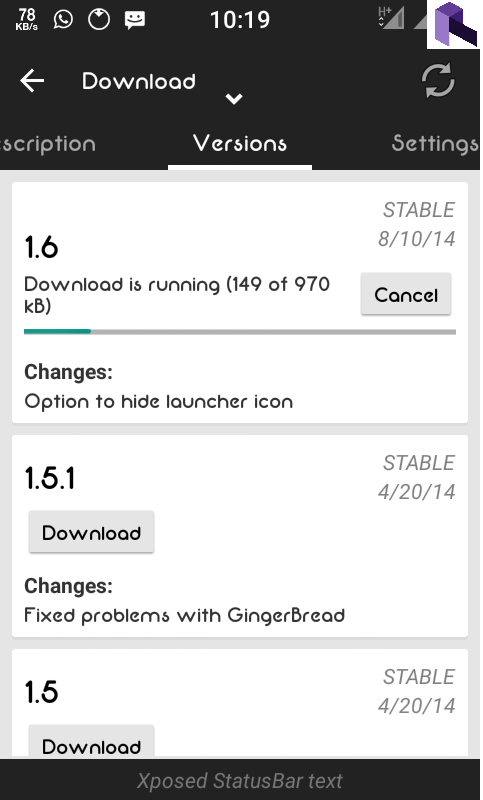 Once installed, launch the Xposed Installer app from your app drawer. Go to Framework, and tap the ‘Install/Update’ button. 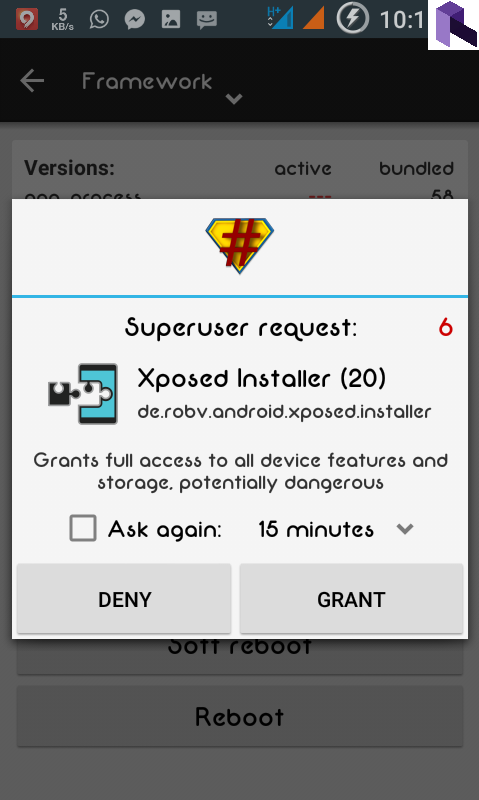 Don’t worry if the app seems stuck here; just give it time and it will eventually show you a Superuser request, which you should make sure to grant. The framework will then install by itself, and prompt you when the installation process is finished. You will now need to reboot the device before you can start using the framework, so tap the ‘Reboot’ button. That should be it – when your device reboots, Xposed framework will be fully installed and you’ll be ready to install its modules to start customizing your device. 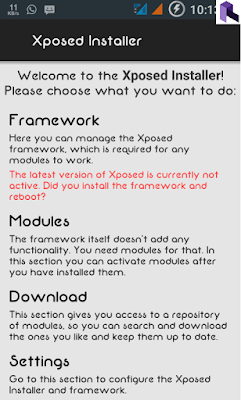 Now Xposed framework itself doesn’t bring any new functionality to your device that you can directly use; being a framework, it sets up the foundations for its modules, and it’s those modules that actually bring new features to your device. 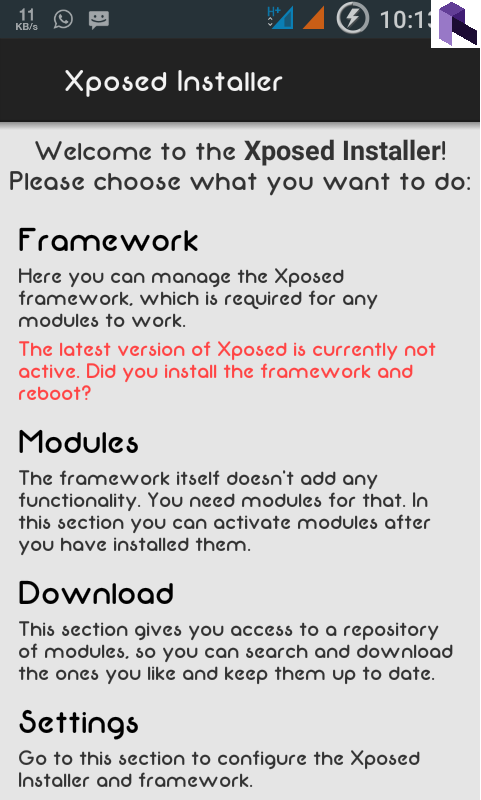 So, let’s take a look at how you can find and install Xposed modules, which is also just as easy as installing the framework itself. 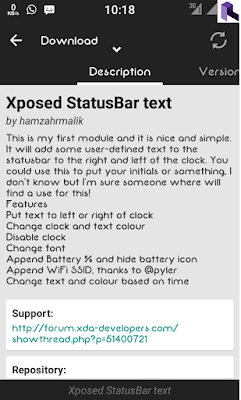 Xposed modules are just APK files that can be installed like any other APK files. 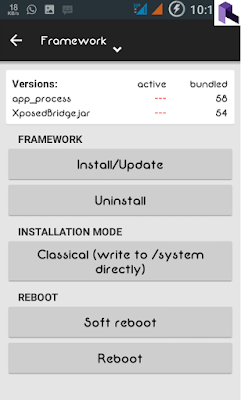 the Xposed installer app features a Downloads section that contains lots of modules, but you can also find other modules in form of APKs on XDA and other websites. To install one of the modules available in the Xposed Installer app, open the app and go to the Download section. You’ll see a long list of available modules, each with a description of what it does. Select the module that you want to install by tapping on it, and you’ll be shown further details about it. 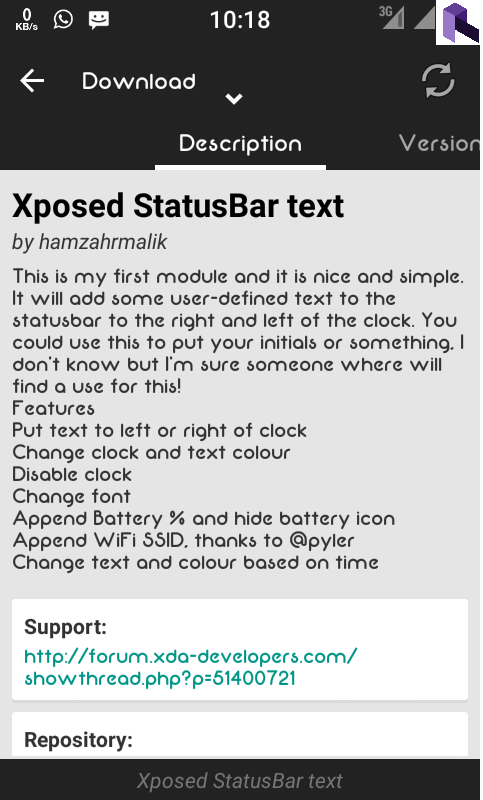 We have chosen the Xposed Status Text module here that inserts custom text on your android phones status bar. Swipe left and you’ll see a Download button. Tap it, and it will start downloading. Once it has been downloaded, you’ll get a similar installation prompt that you get when sideloading an app from its APK. Go ahead and install it. That’s it – the module has been installed. In case you want to install a module from its APK directly, simply sideload it like any other APK, and it will also get installed. Installation itself doesn’t enable the module; it only makes it available to Xposed. Regardless of whether you install a module from the Xposed Installer app or by sideloading its APK directly, you will be shown a notification prompting you that the module isn’t active. 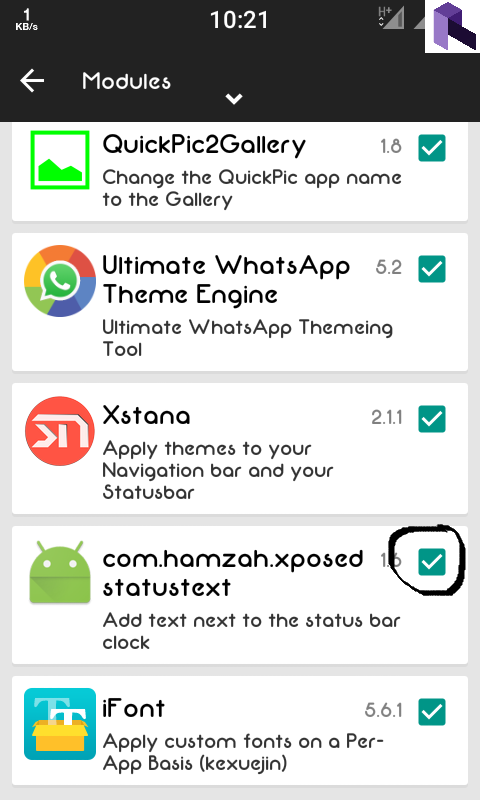 Tap this notification and you’ll be taken to the Modules section of the Xposed Installer app. 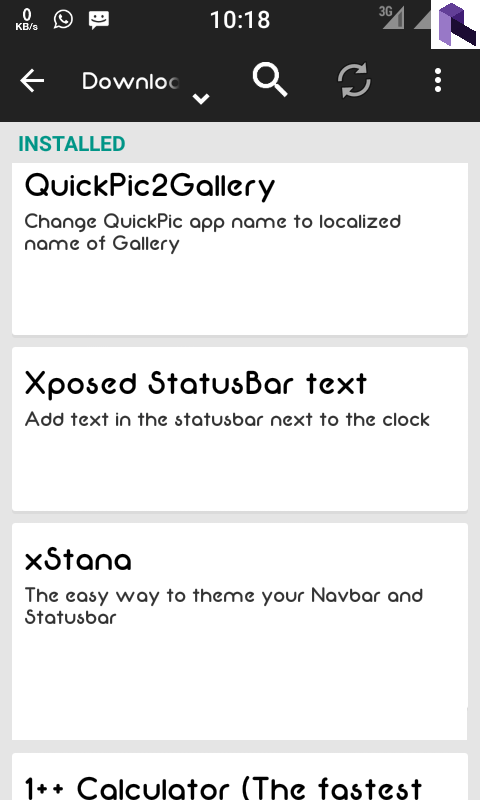 (You can also go there directly by opening the Xposed Installer app and tapping Modules.) Here, you can enable or disable any of the available modules using the check box next to them. Tapping any module’s entry here takes you to its configuration page, where you can play around with its settings to tweak it the way you like. Modules may require you to reboot your device for their changes to take effect. If that’s the case, do so after enabling it. Once a module has been installed, enabled and configured, you’ll be able to start using its features. In our example, the module adds the custom text in status bar like shown below. The way Xposed functions and the possibilities it opens up make it a truly revolutionary development in the world of Android customization. With the right selection of modules, you can have pretty much every major feature of popular custom ROMs on your device, all while still being on the stock ROM and without having to flash any files from recovery. 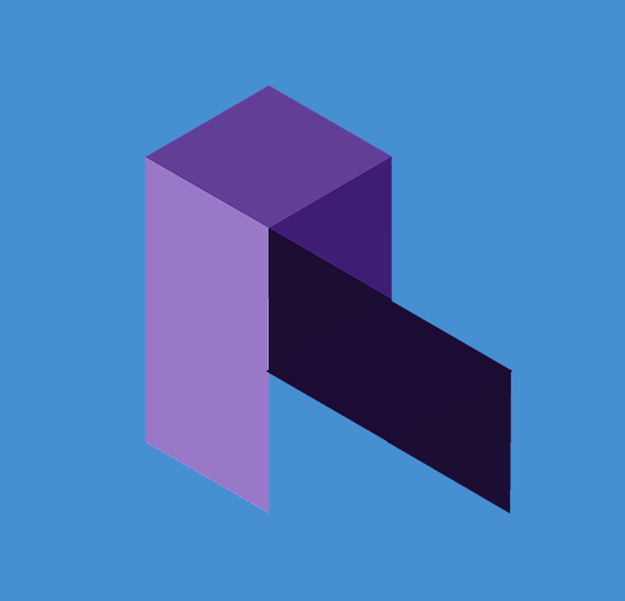 For more information about the framework, staying up to date with the developments and seeking help with any issues (related to the framework itself, and not related to any particular modules), head over to its development thread at XDA via the following link.